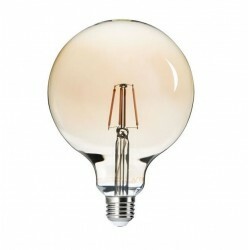 Globe and Candle There are 40 products. 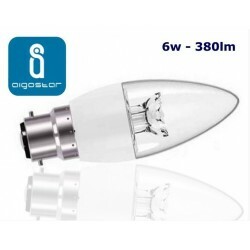 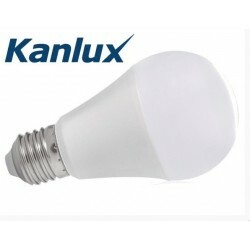 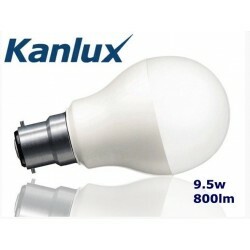 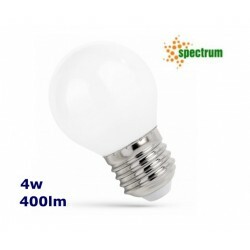 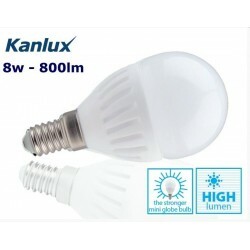 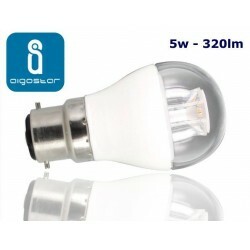 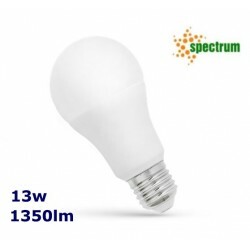 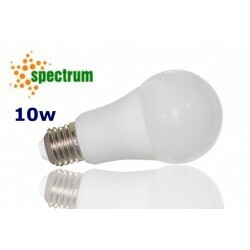 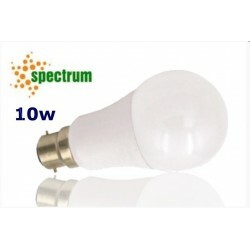 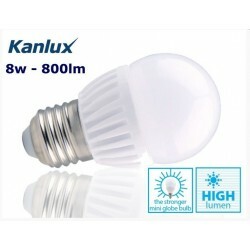 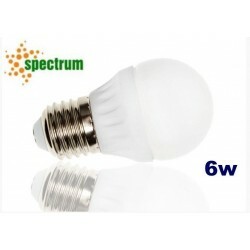 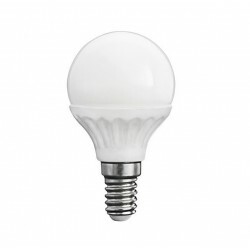 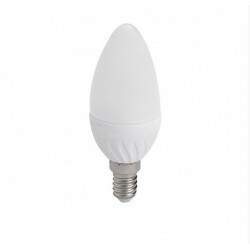 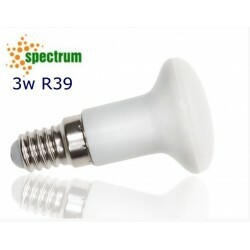 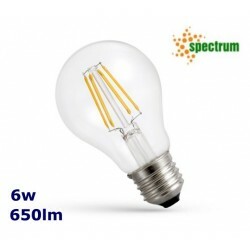 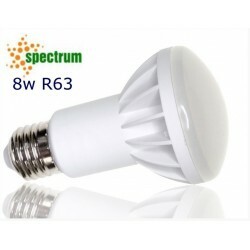 Spectrum 10w 800lm B22 BulbLimited stock, once they are gone, they're gone. 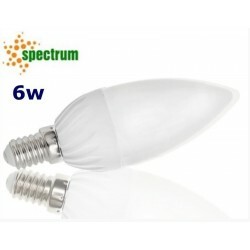 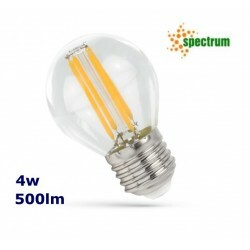 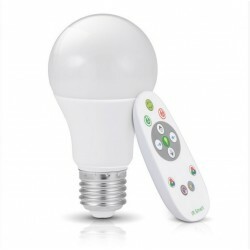 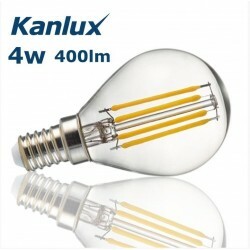 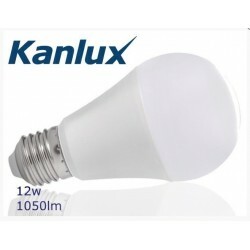 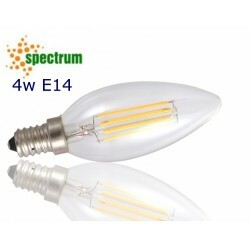 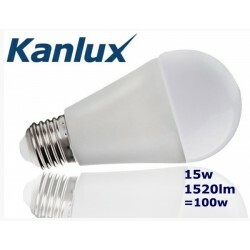 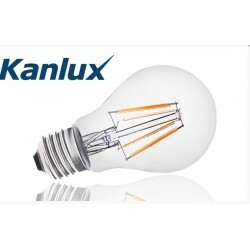 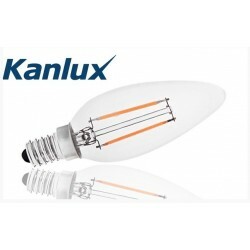 Spectrum 10w 800lm E27 BulbLimited stock, once they are gone, they're gone. 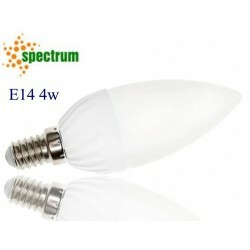 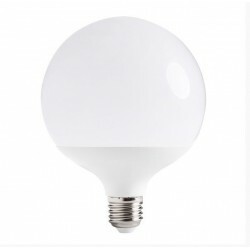 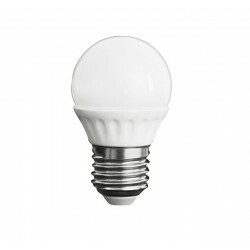 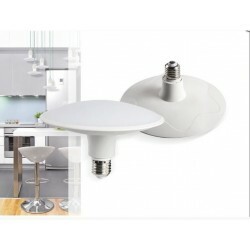 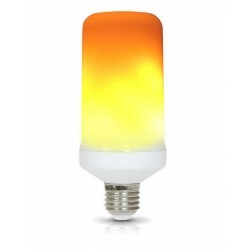 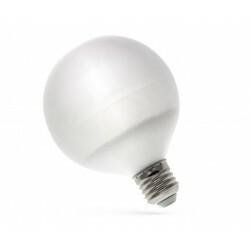 13w E27 Bright Available in Warm and Cold White.